This template is perfect for family photographers. 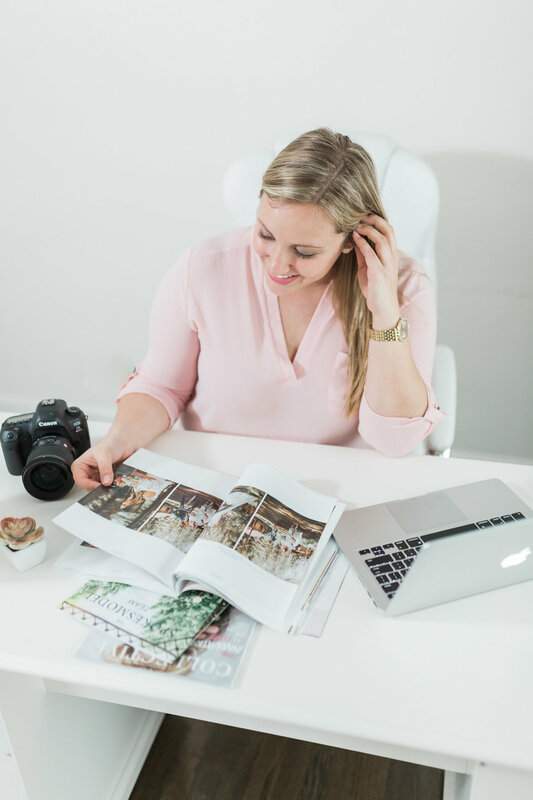 As a photographer myself, I know what its like to have clients not pay on time, be late, ask for RAW files, want to reschedule with inclement weather, you name it! 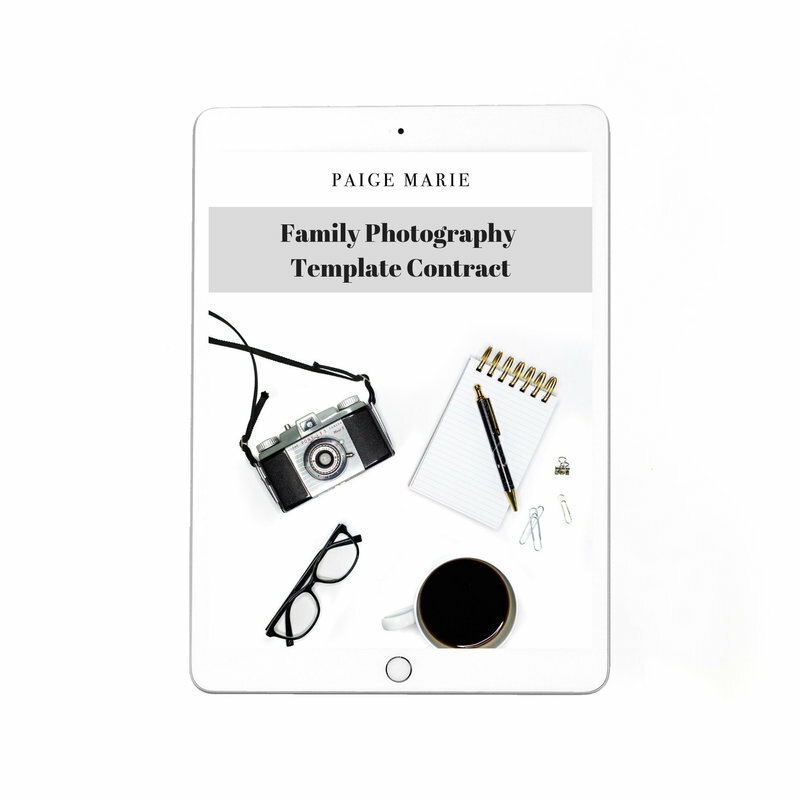 The Legal Paige created this contract to ensure you are covered in any situation related to family photography.